SHOULD YOU CARE ABOUT: TRANSEPIDERMAL WATER LOSS? 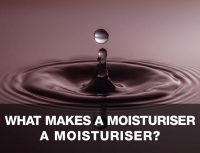 Transepidermal water loss or TEWL for short, gets thrown around a lot in the skincare world but what is it and why should you care? It’s probably something you haven’t heard in every day chatter, but trust us: You experience it daily. But what does this fancy scientific-sounding name actually mean? Let’s break this down so it’s not as scary. 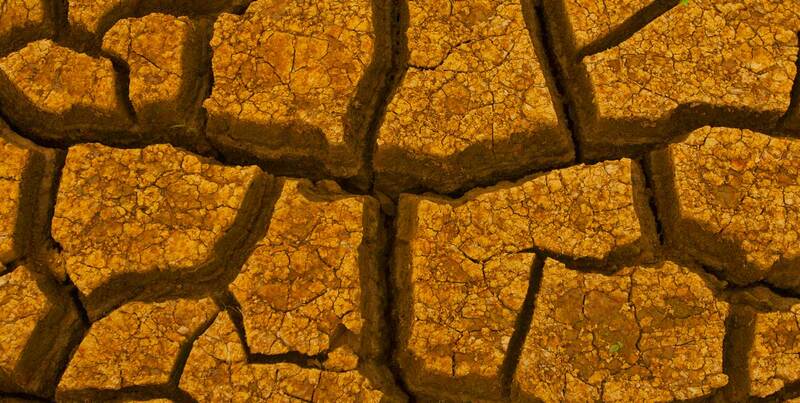 The ‘water loss’ part is pretty self-explanatory, so you’ve probably cottoned on that we’re talking about skin dehydration. 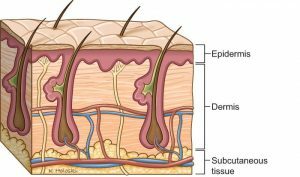 The ‘epidermal’ part refers to the upper layer of the skin called the epidermis, and ‘trans’ implies that there’s some crossing over of elements between the skin and the environment. First let’s talk about our skin – the largest organ of our body is made up of three primary layers: the outermost layer, known as the epidermis; the middle layer, called the dermis; and the undermost layer, the Subcutaneous tissue. Together these layers form an incredibly complex and miraculous creation of nature. It’s our waterproof barrier. It’s a defence against disease. It’s constantly growing and replacing itself. It stretches, yet retains its form. And when we’re hurt, it heals itself. 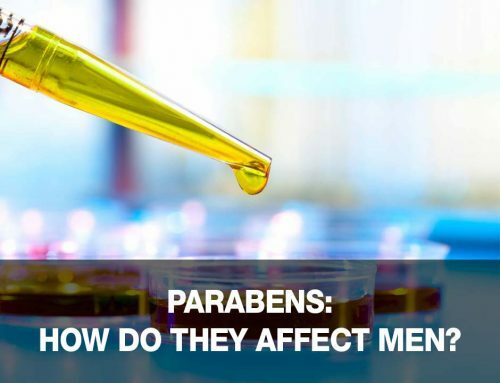 which is why maintaining a healthy skin barrier function is so important in the overall wellness of skin. Proper function of the skin barrier, therefore, is evidenced by a low rate of TEWL. Before you panic about water loss, we should note that it’s a naturally occurring, physiological process that your body regulates pretty efficiently. Circumstances such as injury, low-humidity weather conditions, sunburn and topically applied products that dry out the skin can impact TEWL. There can be internal circumstances as well like metabolism and eczema which can all have an effect on TEWL. 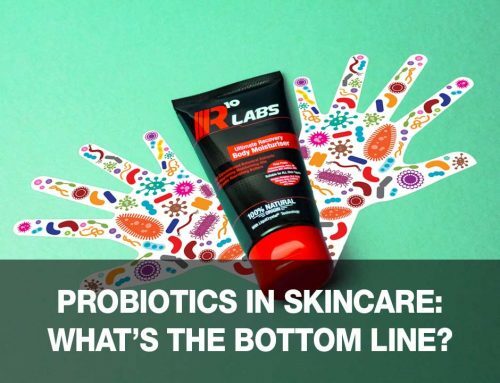 When excessive amounts of water are lost though, our skin becomes parched, cracked and/or flaky but our skin barrier is also compromised which leaves it vulnerable to infection, disease and free radical damage. On a smaller, but no less annoying, scale, unchecked TEWL can exacerbate the appearance of fine lines and wrinkles.